We loved to see the smiles on the sisters faces when they wore our Girls' White sleeveless Flower girl dress.What a great wedding it must have been! Very limited quantity - offer is good while supply lasts! At Elite Dresses we still offer **Free shipping options on clearance items. And guaranteed that all dresses are in perfect condition, wrapped properly and are new! 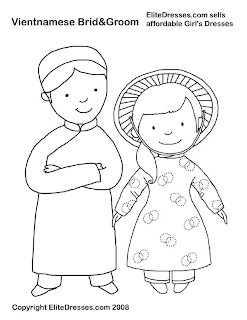 I got a nice e-mail from someone today asking permission to use one of my Chinese & Vietnamese free coloring pages on a book their company is in the process of publishing. They're a moving company that prepared a small language book for their clients moving from one country to China or Vietnam as a gift. I think it's really nice of them to do that for their clients. I imagine it will be very useful. This is a very nice way of putting my collection of free coloring pages to good use. 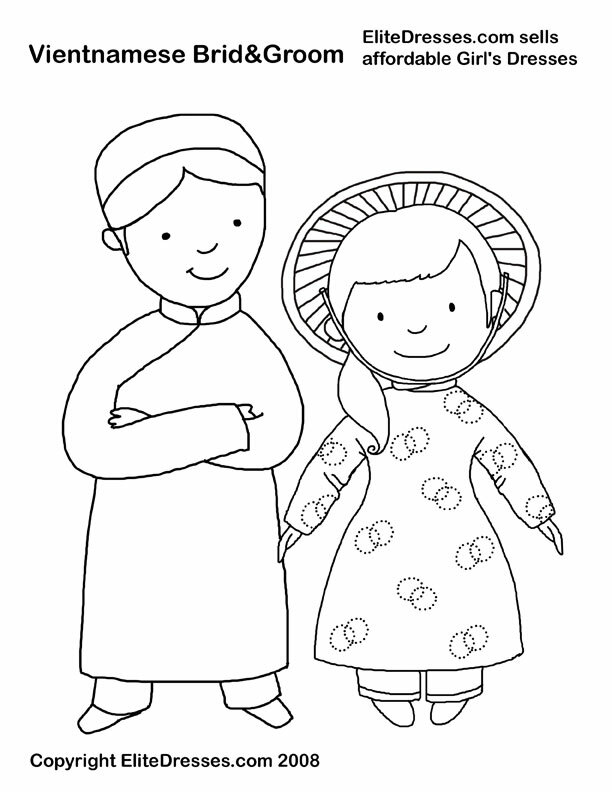 I encourage you to browse through them and let the kids choose whatever they want to color, print and have fun! At last I am finally selling two nice cotton day dress perfect for your summer parties, beach parties, pool parties and everything that involves Mr. Sun. The cotton fabric is so airy and light. The white color of the fabric makes the dress looks so fresh. Plus the dainty design and accents give a perfect finishing touches to the dress. 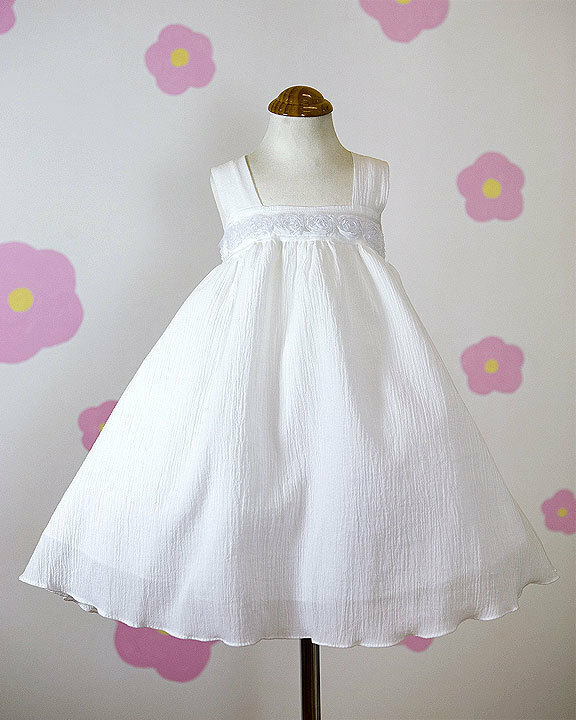 These white summer dresses/ white cotton day dresses are also available in different colors such as ivory and pink. 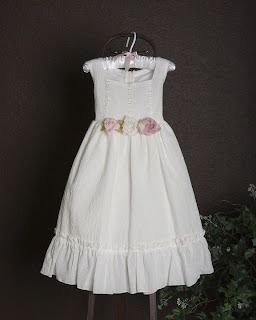 Check out also our newest additions at our NEW ARRIVALS section for flower girl dresses, girls party dresses and more! How much does Chelsea Clinton's Wedding Costs? Are you ready for this? A whopping $2 Million. $750,000 of that is for the catering of 500 guests and $100,000 of that is for lighting--oh yes, lighting as in for the mood, for the ambiance. And our dear Chelsea is wearing an Oscar dela Renta gown. But I don't think $2M is frightening for the parents because for the Clintons alone, their worth is said to be $34M. For us mere mortals, we can have an equally memorable wedding sans the millions. You just have to be wise with your budget and look for quality yet affordable wedding pieces that will fit perfectly on your wedding theme. Browse through our affordable flower girl dresses and see how much you will save. 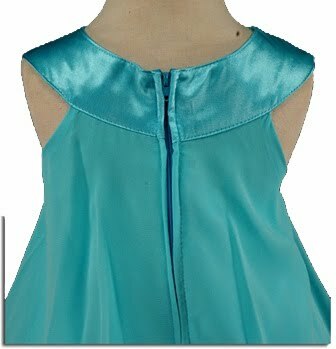 Why Buy at Elite Dresses? Simply because Elite Dresses is composed of a team who are real and honest people who are doing extra miles to take care of the clients. We aim to gain your confidence and trust that when you need our services again, you wouldn't think twice of getting it from us again. We lovingly wrap each orders in hope that when you receive it you will be all smiles and giggles too. We continually hear your feedback and put them to good use to serve you all better. and did I mention we are real people? 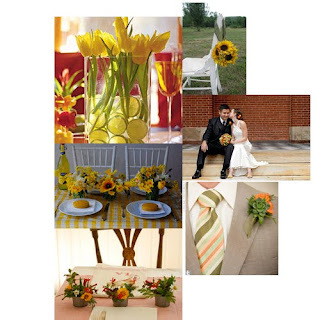 I have two inspiration board to present with a yellow, green and orange summer wedding colors. I love yellow as it brings so much life to anything. 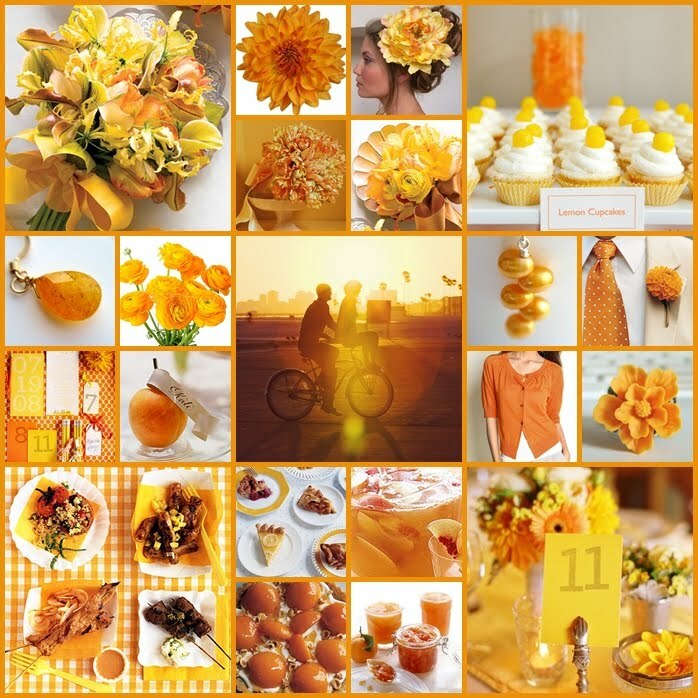 Orange is so vibrant that the color just pops out and draws you to the richness of its color. Green is a nice touch that complements everything else. It's the ring that binds the colors all together. 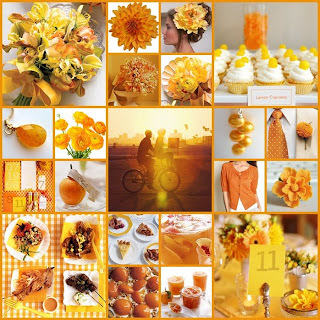 And perfect for this specific color theme is a yellow flower girl dress! or an ivory dress with yellow sash on the waist. Summer Party Dress that's just Perfect! Soon you will be attending a nice summer party and your daughter needs a nice summer party dress to wear and impress your friends and your husband's friends. This nice blue summer party dress is just perfect. The airy feel of the fabric is perfect to beat the summer heat. Order this dress now and surprise your little one with a nice summer party dress! Take a sample copy of missalette from your officiant. 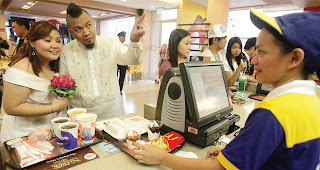 Decide on content and consult priest prior printing. Draft the ceremony program. Order invitations, announcements, missalettes, and personal stationery. Decide on other wedding suppliers. Finalize everything with them. Make a directory of all pertinent persons and suppliers and keep it handy. Finalize honeymoon plans and book itinerary. Prepare passports, visas, etc. if necessary. Select wedding extras: the guest book, ring pillow, favors and of course, something old, something new, something borrowed and something blue. Make final arrangements for the ceremony: deposits, contracts, legal and church requirements. Make an appointment with the hairdresser and make-up artist of choice for trial session. Get final facial. Facials can cause breakouts or minor scarring so never have them done a week or two before the wedding. Call suppliers. Arrange a final meeting with them. Go over details with attendants such as accommodations, transportation, and the complete schedule of wedding events. Relax, rest, take vitamins and make sure to get enough sleep. Splurge on a massage, aromatherapy, and reflexology. Indulge and relax by soaking in a tub of warm scented water. Savor and enjoy every special moment of your big day. Take pleasure in being the most beautiful bride ever! I hope the checklist helped you with your preparations. If in case you are in the look out for a quality and yet affordable flower girl dresses, give us a call and we will be very happy to assist you. From the wedding dress down to the venue of the wedding on July 31 of the Clinton-Mezvinsky wedding plans are covered with so much secrecy that guests would only know of the exact location a week before the wedding. I am really curious if there are flower girls included on her entourage because of all the talks I've heard, none of them were about flower girls or even flower girl dresses. I would also like to see the wedding theme or motif, any thoughts? Beautiful ballerina dress style that comes in many colors such as the light gold combination, all black, Red, Mint, Fuchsia and Pink. No, it's not a ballet costume - it's a lovely dress with a glittering pink and black skirt that expresses your little girl's love for dance, even when she's not practicing her pirouettes! A hand-made pink flower sits on the waistline, further beautifying this unique dress. It's perfect for parties - and especially for the ballet performance you're taking her to see next week! Order now so we can wrap the dress up so you can give it to your daughter the soonest! This random wedding reception was thrown by Improv Everywhere. What a lucky couple! A great start to spending forever together. With the new dresses I added, I became inspired to make hairbows that will go perfectly well with the dresses. If only my lovely daughter will allow me to pin hairbows on her again. But nevertheless, here's a nice tutorial on how to make an easy hairbow. I hope you'll enjoy it! Also if you want to know HOW TO TIE A BOW you may go to this link. 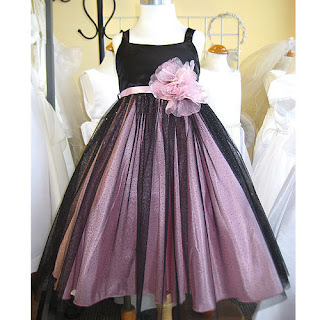 Are you running around town looking for the perfect party dress for your little girl? Sure you find plenty on the stores but it's either too expensive, too long, too short or too out dated. Stop searching because you've finally found the right place. Elite Dresses offers you plenty of picture perfect girls party dresses without the over the top mark up. Get what your little girl deserves- comfortable to wear dresses, top of the line quality and appropriate. Another good news is this week's SALE theme is PARTY DRESSES! Check the weekly sale now for the gorgeous dresses with specially marked down prices. If there's anything more you want, we will be glad to assist you. I love to hear stories behind every wedding, may it be simple, elegant, unique and rare! But this Philippine June wedding I read was totally on top of my favorite list! I've been getting plenty of inquiries regarding the differences or the conversion of US sizes to European sizes. Honestly I've tried searching for a standard conversion but I failed. 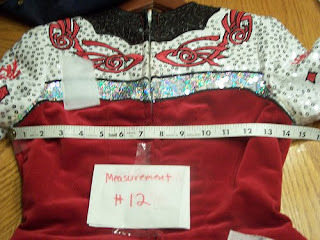 So what I did was, I put centimeter conversion on the size chart since countries outside US use them instead of inches. I think since the US, European and UK sizes vary too much, it would be a good idea to measure your child's old dress and use those measurements to compare to whatever size chart is provided on the dress you are eyeing. Lay down the old dress on a flat surface and start measuring. 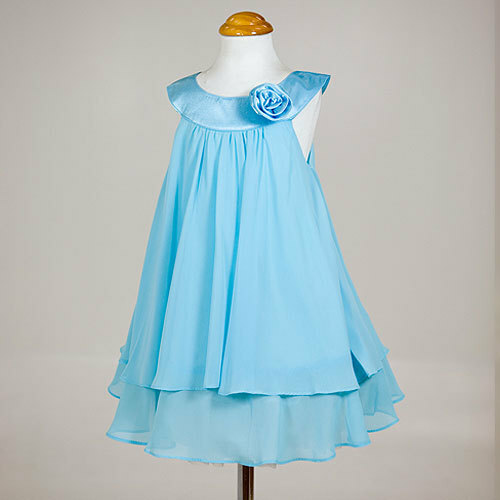 Now it's upto you to make adjustments to make the size bigger so your child can use the dress longer as she grows.